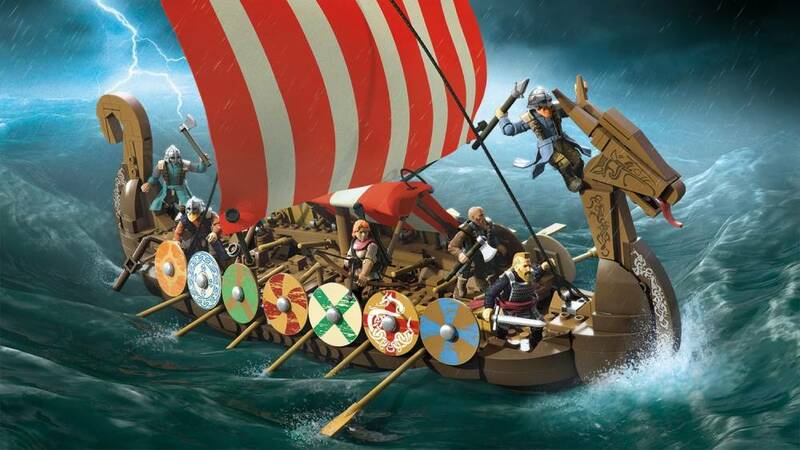 Lead a historic raid across the sea and beyond in an iconic Viking warship! 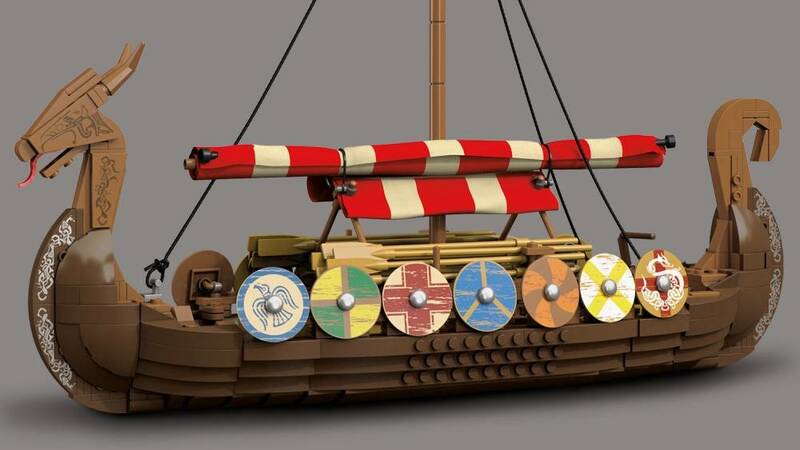 Created as a multi-purpose vessel for exploration, trade and commerce, the Vikings’ iconic ships were best known for riding them into glorious battle! 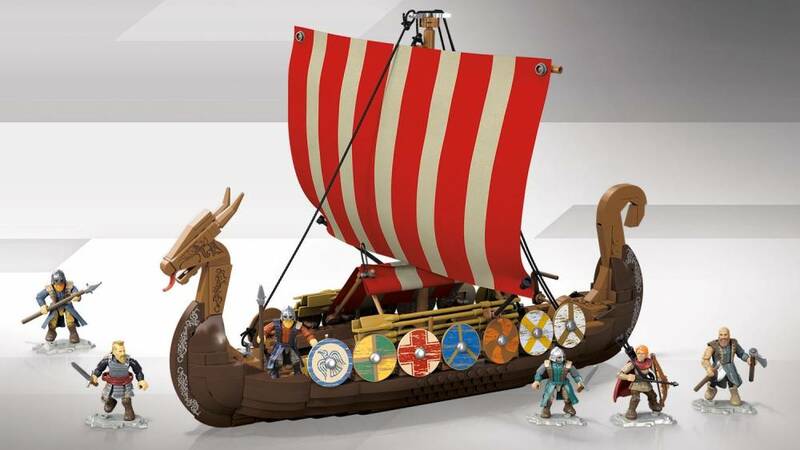 Now you can set sail for the ultimate conquest when you build this authentic Viking longship, complete with historically accurate details and features. 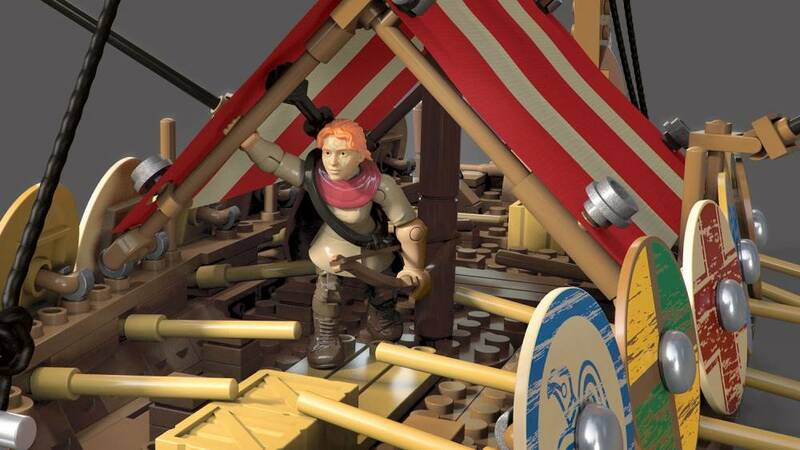 Man the crew at their posts, raise the retractable sail, and set off for your next great raid – and next massive building experience! 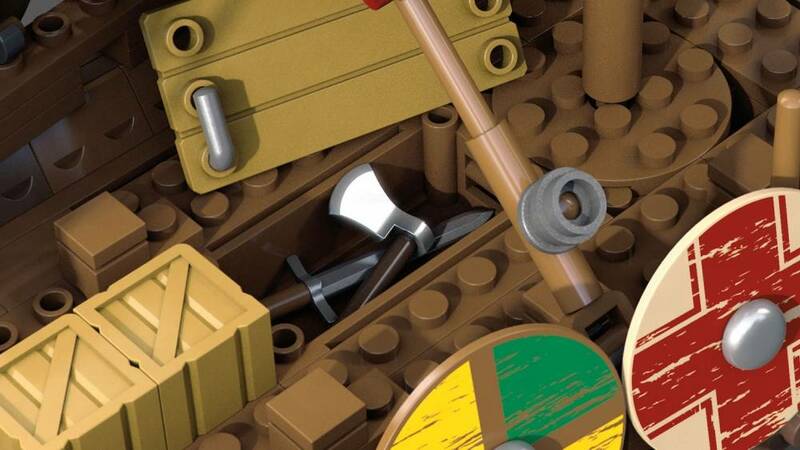 995-piece, advanced-level build to challenge Beyonders! Build like a pro, and Build Beyond™! 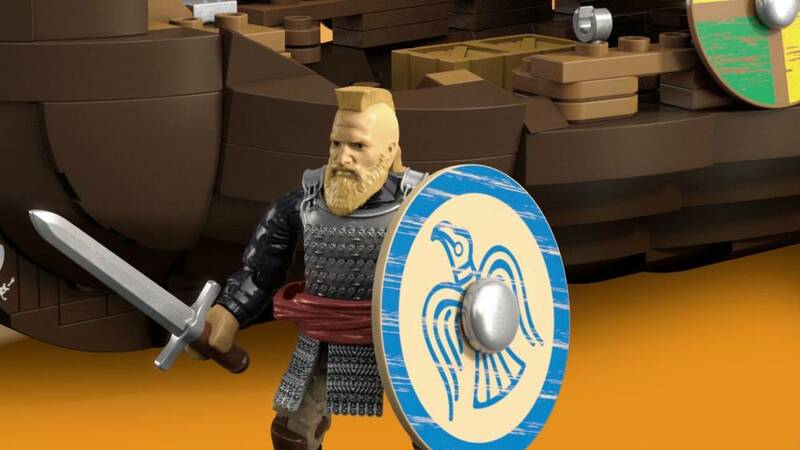 Nicely detailed. I Built it with my mother, ww both enjoyed separating the pieces and putting this beautiful ship together.